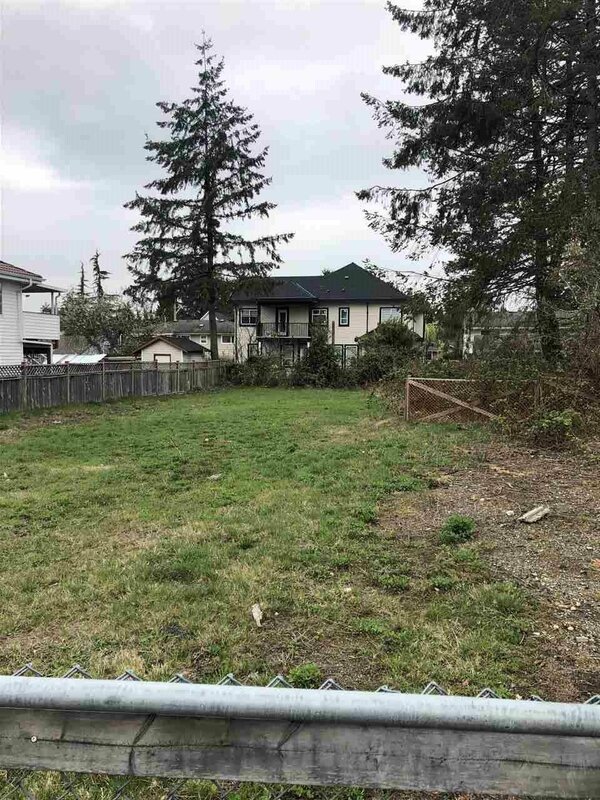 If you're ready to build, I have the perfect lot for you! 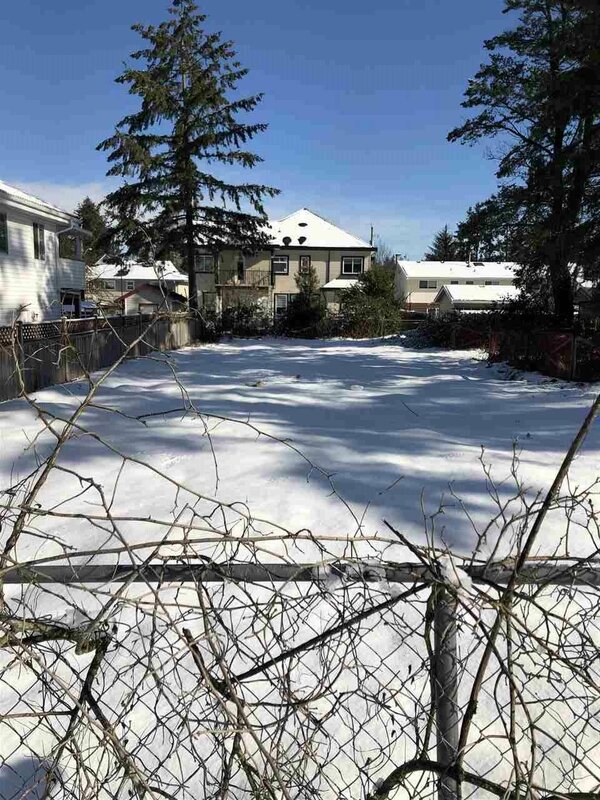 You are right in the Surrey Hub and the lot is cleared for you to start your construction. You are only 10 minutes from Gateway Skytrain, 3 min walk to bus. This great location to build!!. Let's get started! !